“You cannot use old categories to solve new problems”. 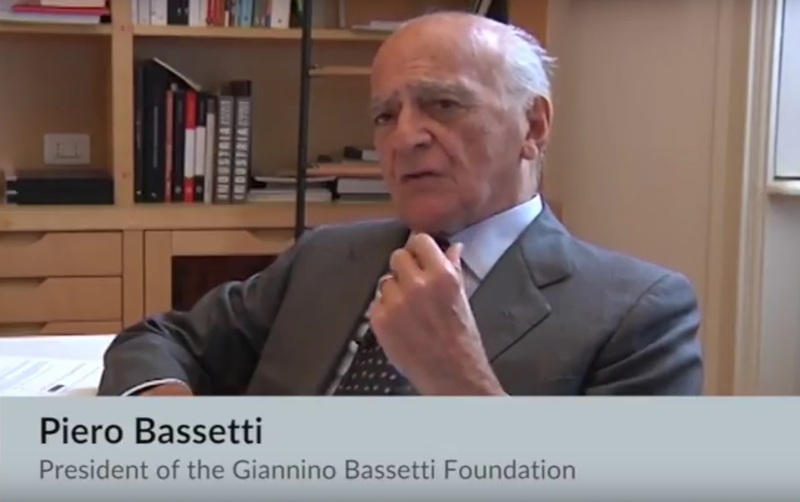 Piero Bassetti, president of the Giannino Bassetti Foundation, has been one of the pioneers of the idea of Responsible Research and Innovation in Italy. He started talking about these issues many years before they became central in Science-with-and-for-Society policy at a European level. In this interview, he tells us how things have changed ever since. The relationship between knowledge and power is completely different now, as science has a power it has never had before. Accordingly, it needs to be handled with great responsibility.